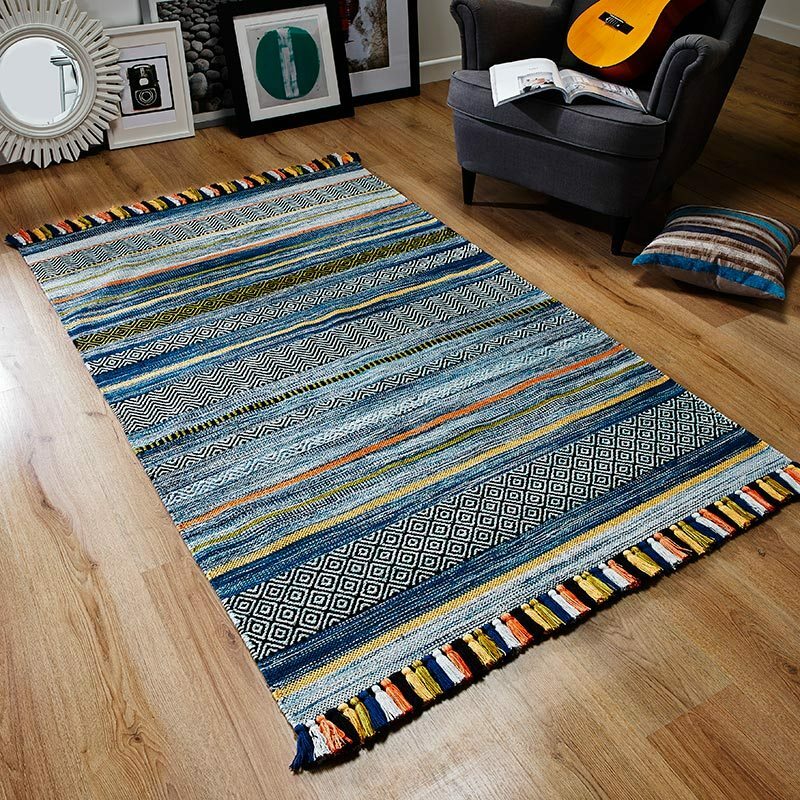 Cascade is a super thick shaggy rug and is available in seven room pleasing sizes. Sizes range from a small 65cm x 135cm to an extra large room size 200x300cm. The 5ft 3inch circle is a must for any coffee table needing a little pick me up. If Mink is not your colour there are 14 others to choose from. The soft polyester pile feels feathery and very airy to touch. It almost tickles you as you move your fingers through it. The pile is a mixture of polyester yarns, one is a thick twist and the other looks like a fine silky strand. The thin strand gives a nice reflective sheen that's not too overbearing, so the subtle effect this has is quite pleasing. Well suited to the bedroom, lounge or even a conservatory, Cascade instantly adds a touch of indulgence to any floor. Soft, small or large - go luxury with a Cascade Shaggy rug. Special Offer 63x135cm Was £40 - Hurry!